The increasingly multicultural fabric of modern societies has given rise to many new issues and conflicts, as ethnic and national minorities demand recognition and support for their cultural identity. 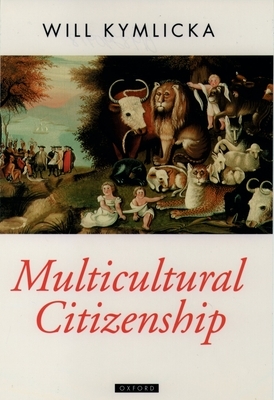 This book presents a new conception of the rights and status of minority cultures. It argues that certain "collective rights" of minority cultures are consistent with liberal democratic principles, and that standard liberal objections to such rights can be answered. However, the author emphasizes that no single formula can be applied to all groups, and that the needs and aspirations of immigrants are very different from those of indigenous peoples and national minorities. He looks at issues such as language rights, group representation, religious education, federalism, and secession--issues central to an understanding of multicultural politics, but which have been neglected in contemporary liberal theory. Scholars of political theory and philosophy, as well as the general reader, will find this work to be the most comprehensive analysis to date of this crucial political issue.